Cranberries get their 15 minutes of fame every holiday season when we see them dressing up wreaths on front doors, or decorations on Christmas trees. But we don’t know very much about these tart little berries so we’re here to tell you all about them! Cranberries are one of the three fruits that are native to North America. The top five states in the US where they’re grown are New Jersey, Washington, Massachusetts and Wisconsin. 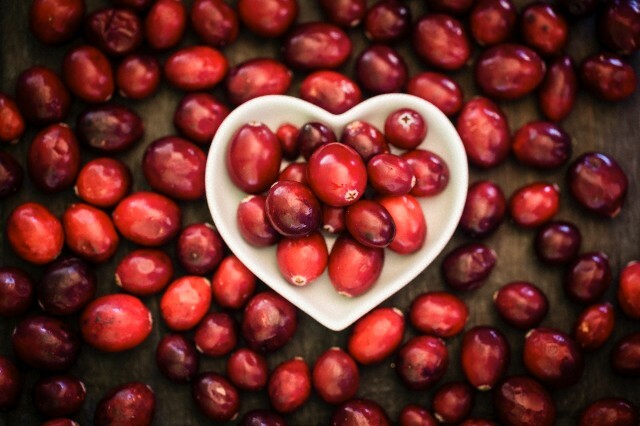 Native Americans not only used cranberries for eating and making cake but they also used them as fabric dye. The best way to know when cranberries are available fresh to you? The months that end in “ER”. The rest of the year, you’ll find them in the frozen food section of your grocery store. 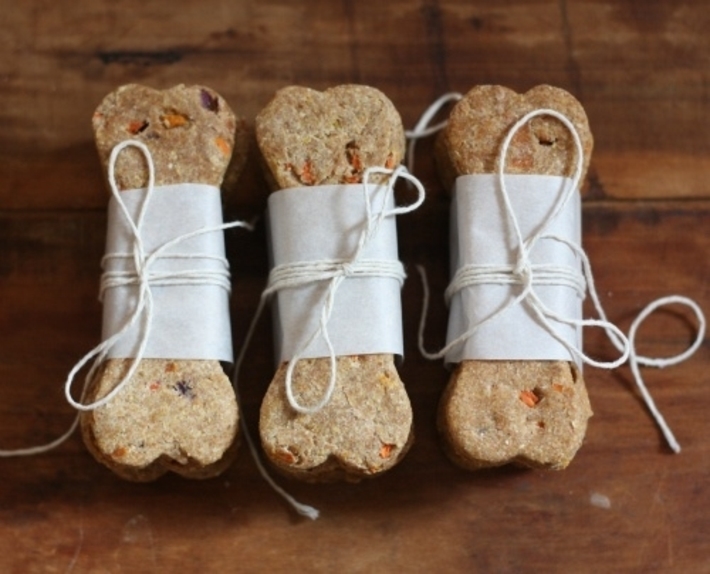 Nothing wrong with frozen – just make sure you defrost them and treat them with care. 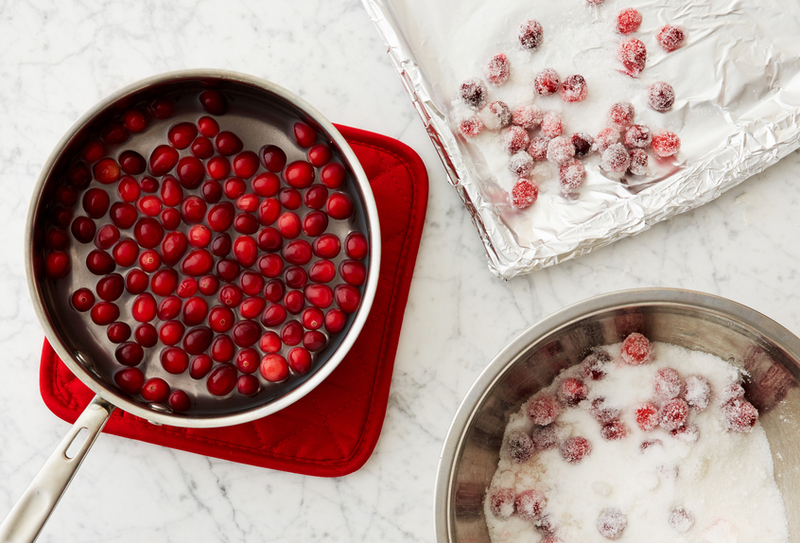 They won’t behave the same way as fresh cranberries so when you cook or bake with them, make sure you adapt accordingly. We find it almost impossible to believe that such a flavorful little berry could actually be mostly water – but it’s true! 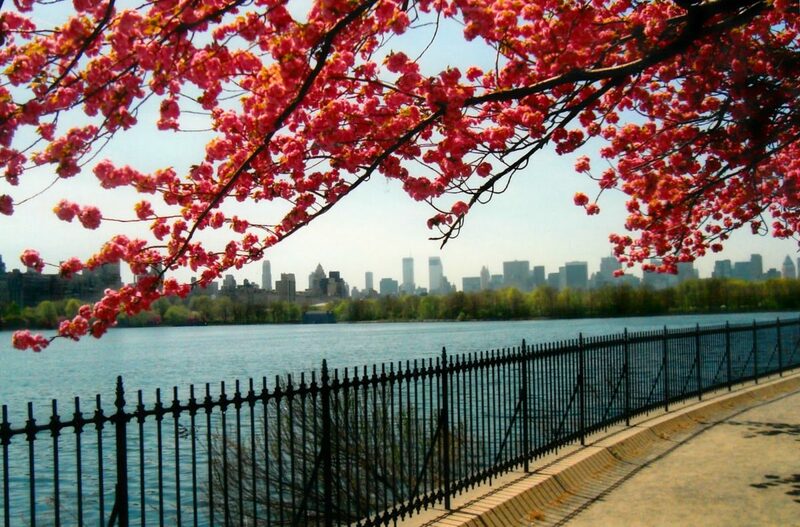 Contrary to popular belief, however, cranberries do not grow in water. But they do float in water because they are filled with tiny air pockets. Fun fact: These air pockets also let them bounce! According to Oceanspray, there are about 450 cranberries in a pound and it takes approximately 4,400 cranberries to make ONE gallon of cranberry juice! 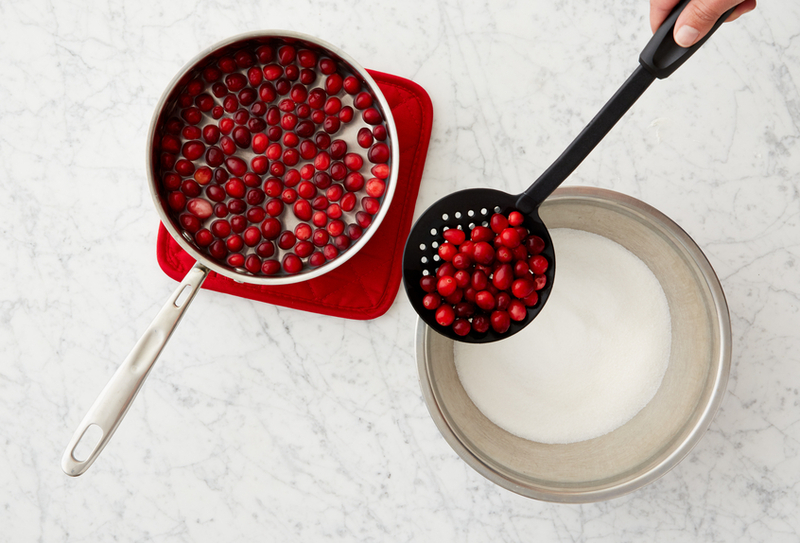 We’re not talking about cranberries for nothing (of course!) 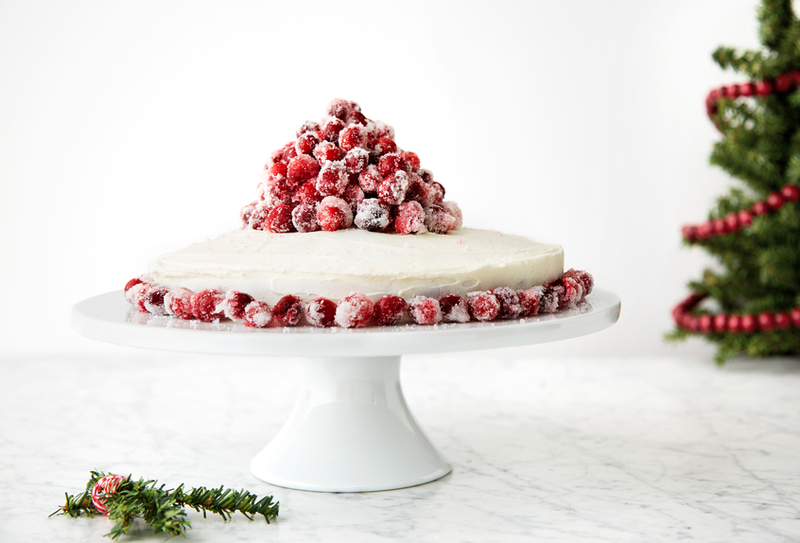 When creating our recipe for our new White Chocolate Cake, we decided to top our cake with sparkling cranberries, not only to look beautiful, but to balance out the sweetness of white chocolate with the tartness of cranberries. 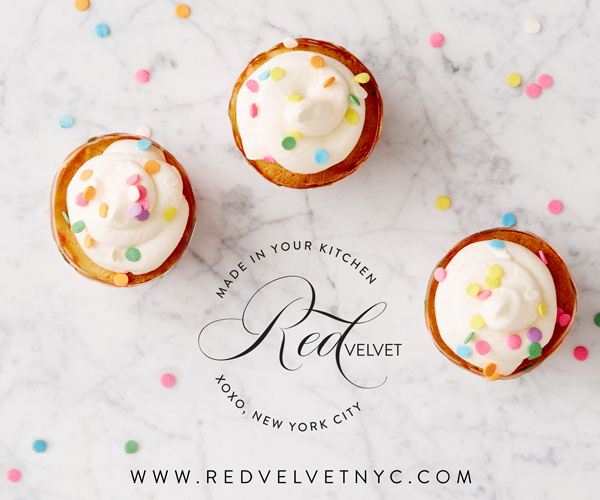 Merry Cranberries and Happy Holidays, from Red Velvet NYC! 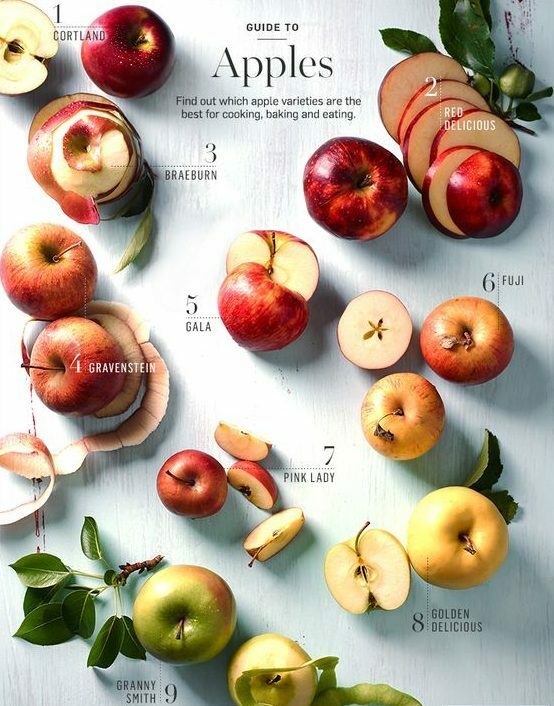 Which Dessert Should You Make this Thanksgiving?